A professional geneaologist that I have had the chance to be in contact with via email said this in his blog “As long as you are remembered, you never die.” This statement came from an African proverb. It means in short “remember me”. My family wants to be remembered for so many reasons. The most important reason is to remind the current Yeldells of who we are and of where we came from. For those that follow my blog I have really been trying to find out more about my Great Great Grandmother and her children. 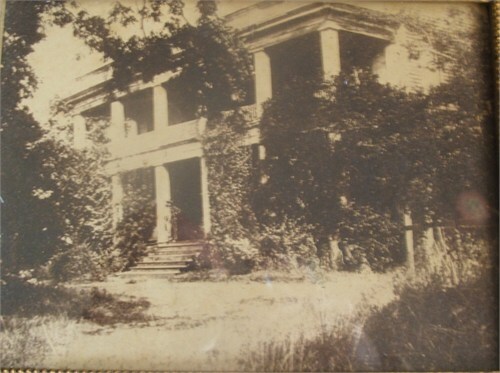 The South Carolina Archives gave me information that Martha was a breeder, she was originally owned by Whitfield Brooks, who then passed down to his son Preston Brooks. We also learned who Preston really was and that he died in January 1857. Maybe a month before his death he sold my great great grandmother Martha to Lemuel Brooks. I then learned from a fellow Geneaologist (I guess I can call myself one) that Martha was sold on December 21, 1856 along with two children. Their name Scylla (probably short for Priscilla) and Dave. We are not given ages or if they are her children but I am guessing they are. To some this maybe a lot but to me it just opens up more questions. Things like: What happened to Priscilla and Dave? Were they her children? How many more children did Martha have? When exactly did Martha die? and the most important question Why did she give her remaining children the last name Yeldell? Well I have not answered those questions and to be honest I may never do so. But I can say this. Like most geneaologist I feel doing this research is a calling. It is as if your ancestors are begging you to tell their story. Well my ancestors are no different.